“Today, the work we do at MPIC has to be part of that multi-faceted strategy for customers that has developed into MILES, where we address the most pressing operational concerns customers have,” continues Joris. Shell’s Marine Integrated Lubrication and Expert Solutions (MILES) program aims to help by combining purchasing options, services and an extensive lubricant range into a strategy that addresses these pressing operational concerns. This unique approach to lubricants management can help to improve reliability, efficiency and profitability. As well as providing optimal port lifting recommendations, a MILES package can include the entire lubrication management for a vessel, combining stock levels and demand planning for a given operating profile, feed-rate optimization, and even ‘flexi pay’ schemes. 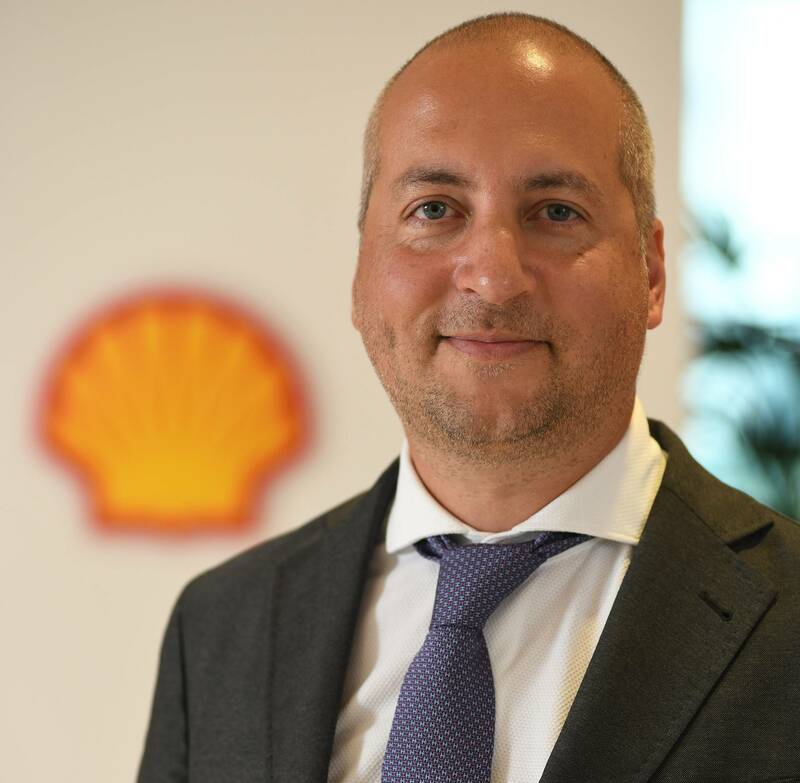 “Shell Marine has also been concentrating on developing its technical services for a world where there is much more uncertainty and the likelihood is that the quality of fuel will vary,” Joris added. Better monitoring of lubricant performance for engines in service, for example, backed by advanced technology to communicate data from ship to shore improves decision-making when it comes to lubricants logistics. Earlier this year, maritime contractor Van Oord signed a five-year agreement with Shell Marine covering the lubrication needs for its entire fleet of vessels, based on the MILES offer. The agreement included arrangements to take advantage of Shell Marine’s LubeMonitor 4T program to help manage oil consumption.